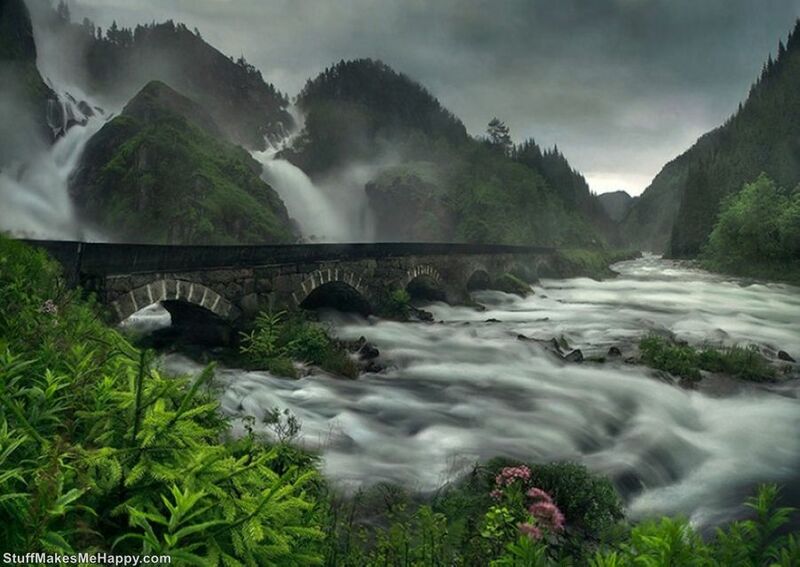 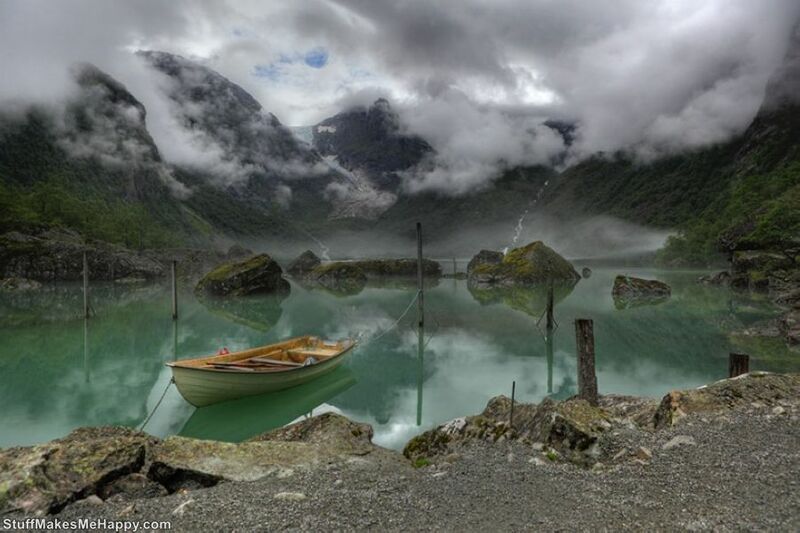 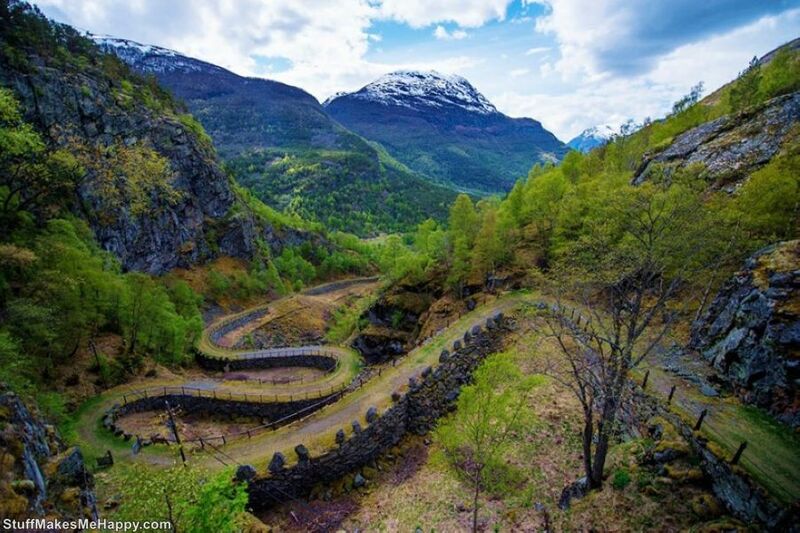 The history of Norway originates from the year 872. 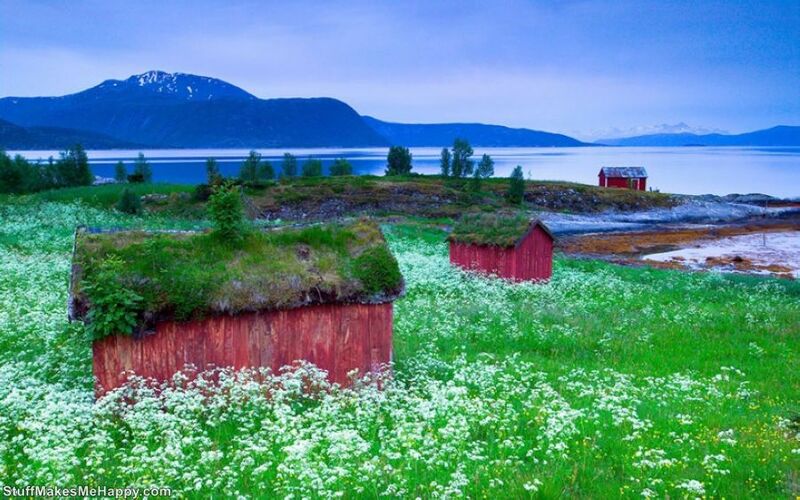 Today it is one of the most favorable and beautiful country in terms of life of the world. 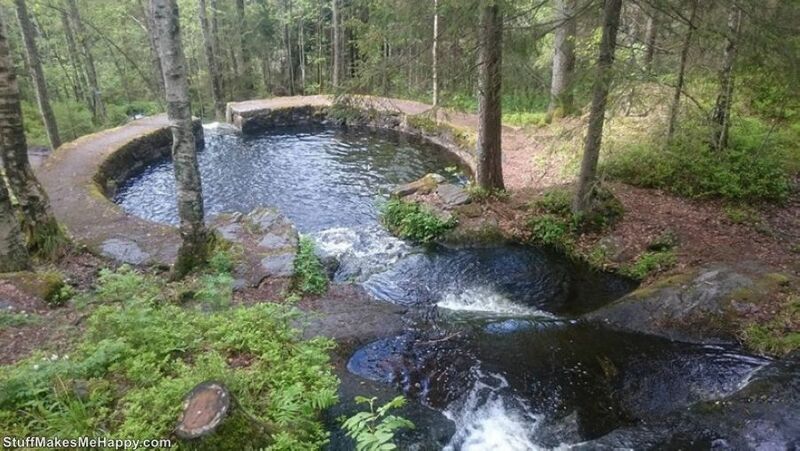 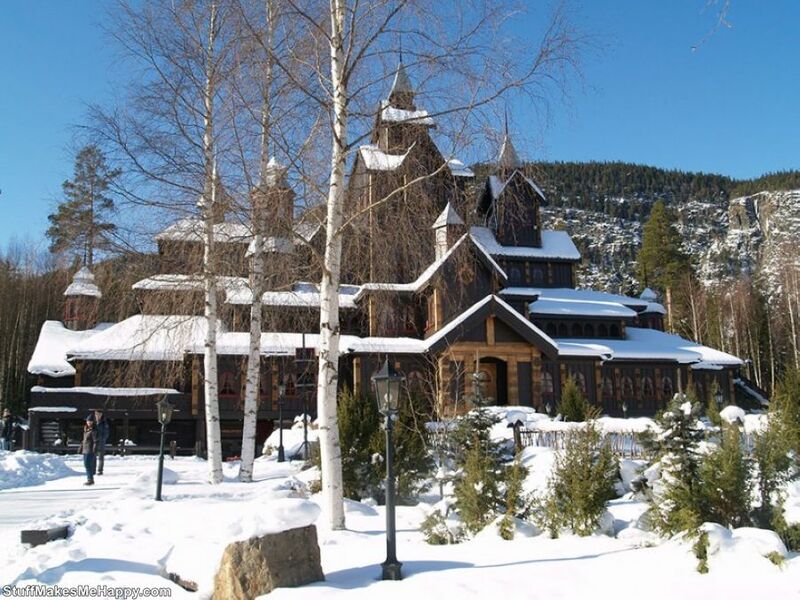 It is worth noting that, in spite of its technological and modern, it has preserved many examples of traditional architecture with very fairy-tale motifs. 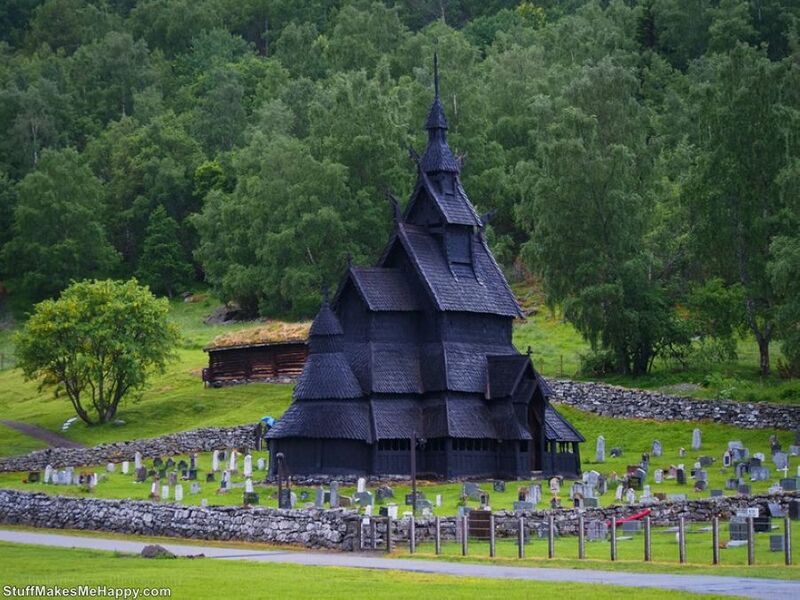 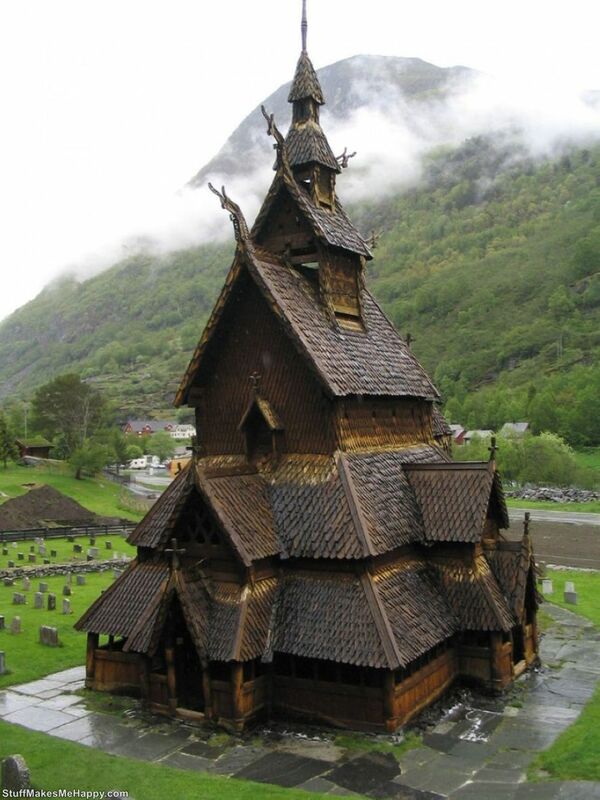 For example, in Norway country, you can see the unusual design of wooden churches, houses with grass and trees on the roof, etc. 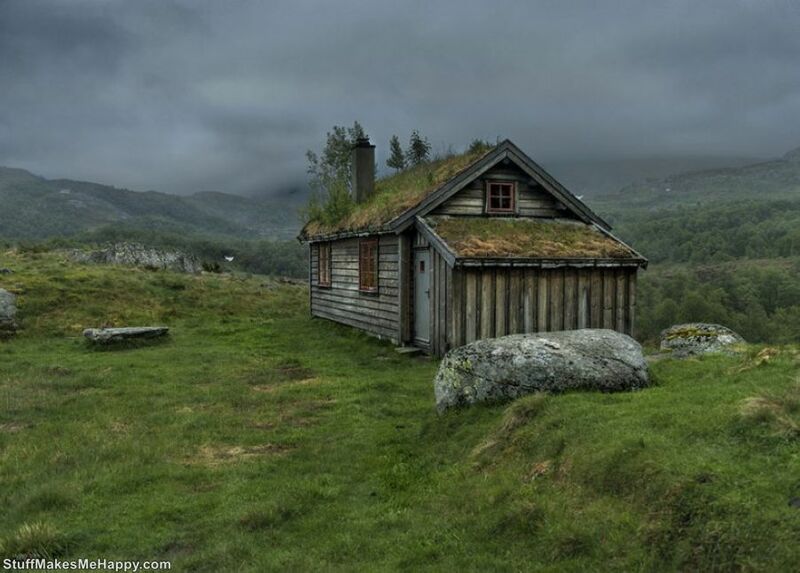 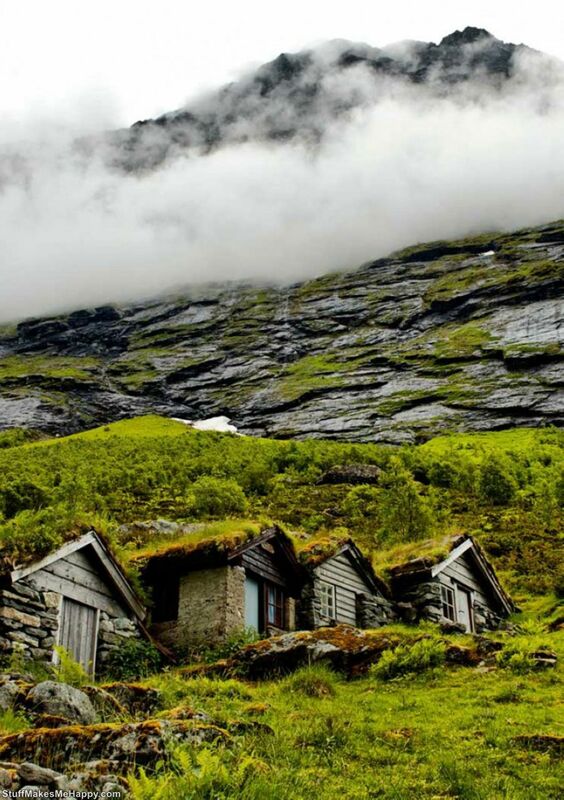 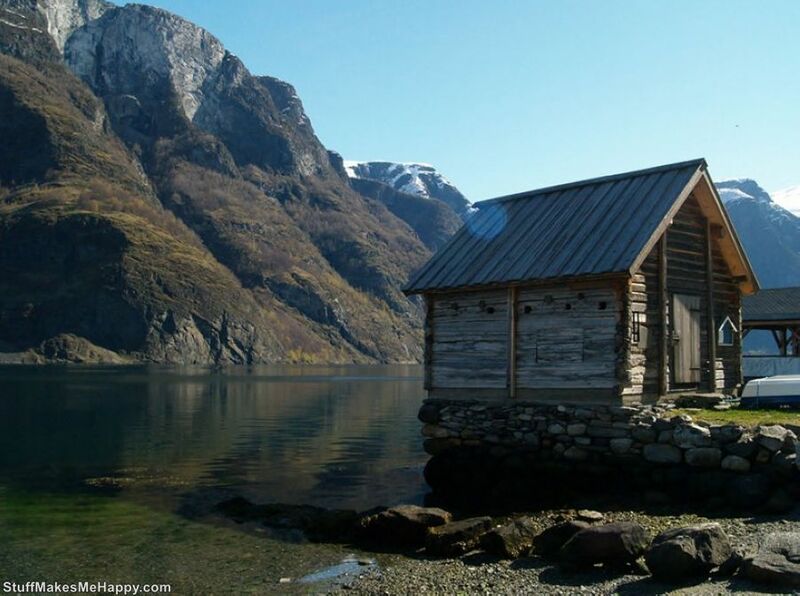 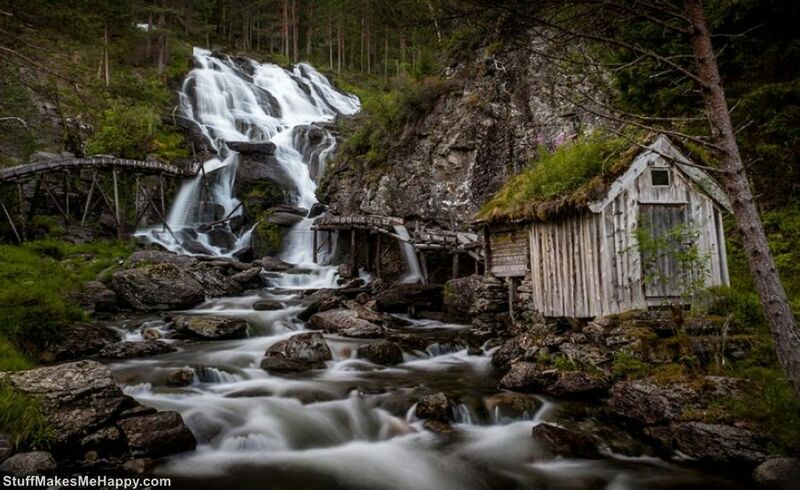 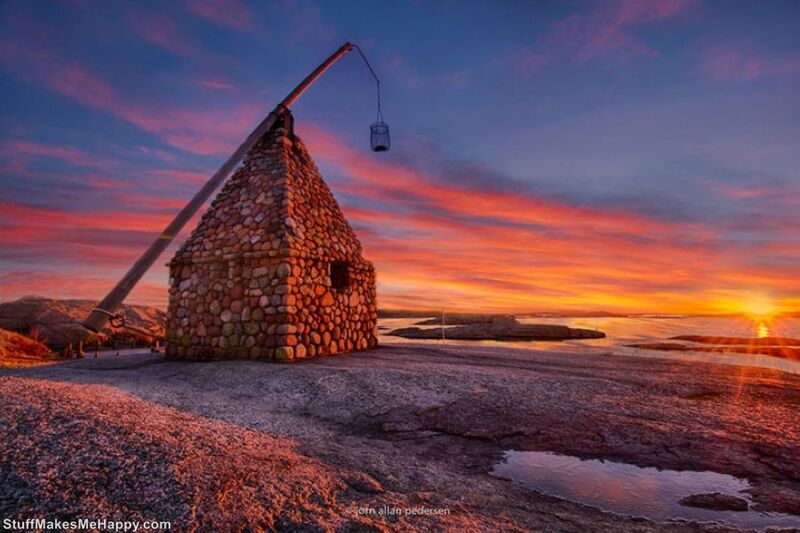 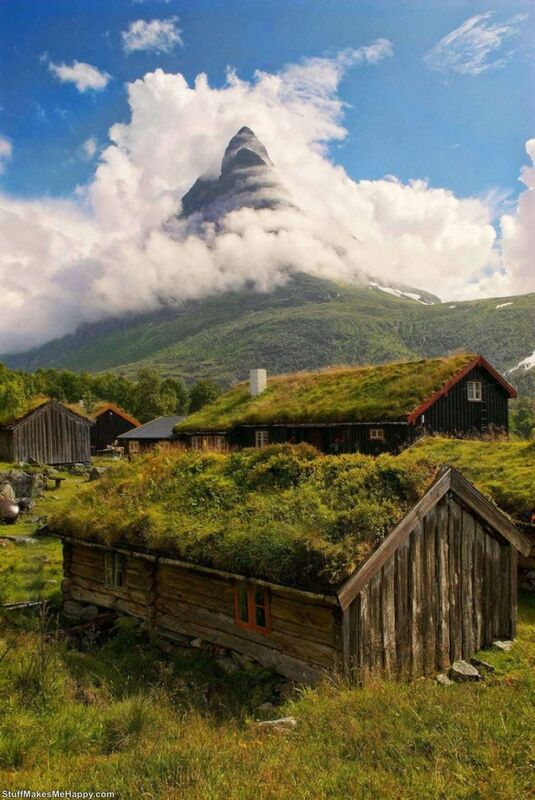 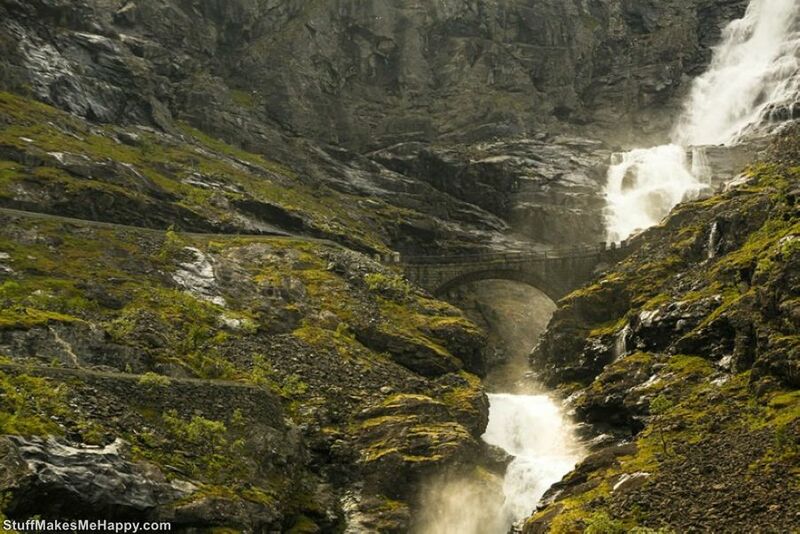 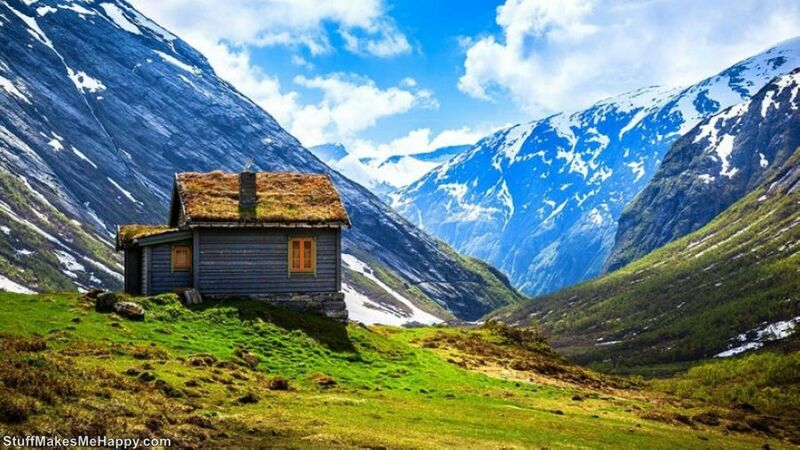 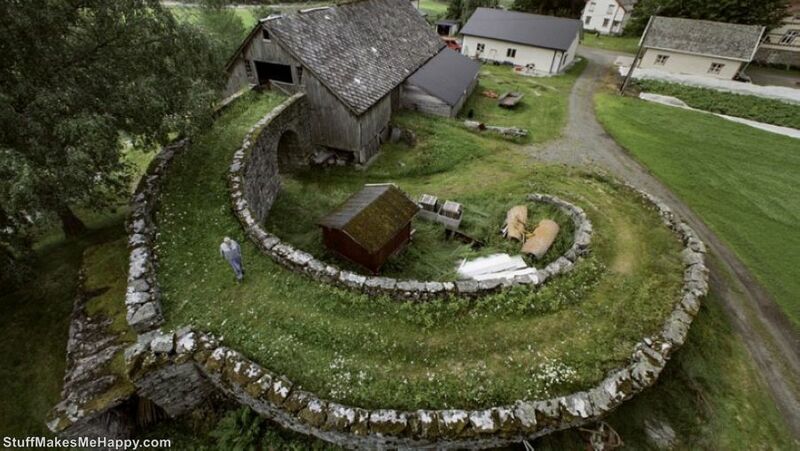 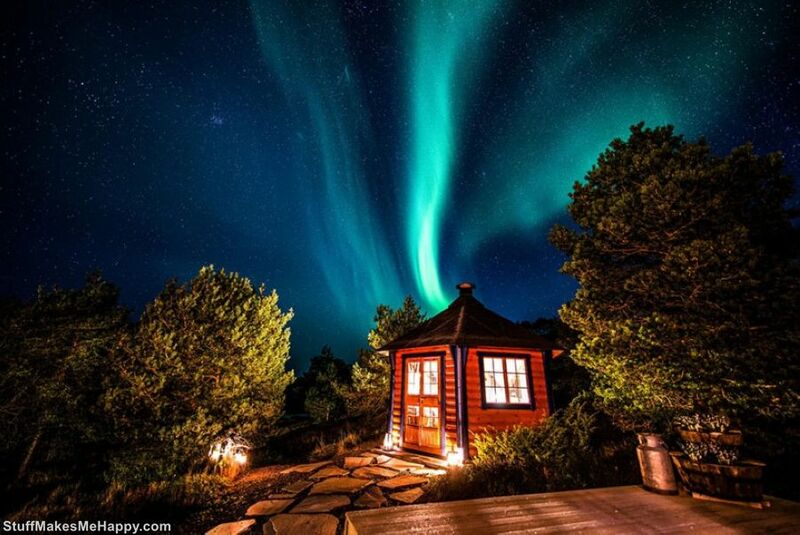 Now have a look at Fabulous Norway Architecture in Pictures and make your day awesome.